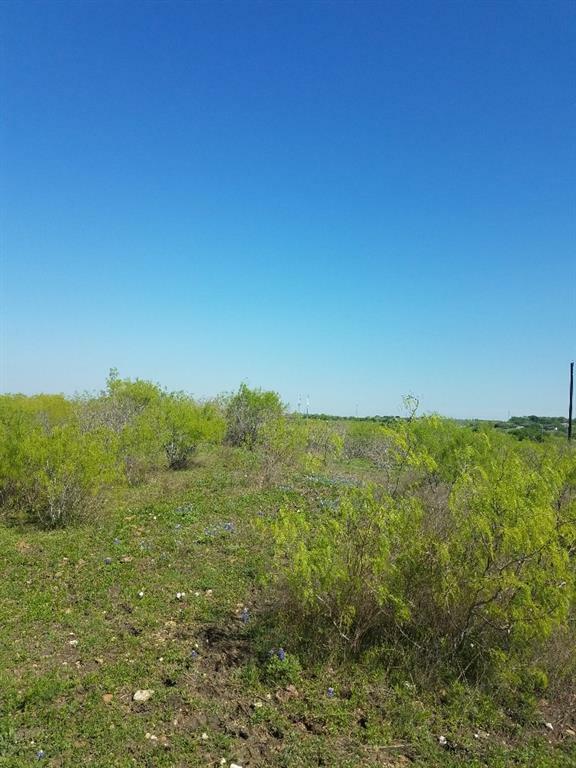 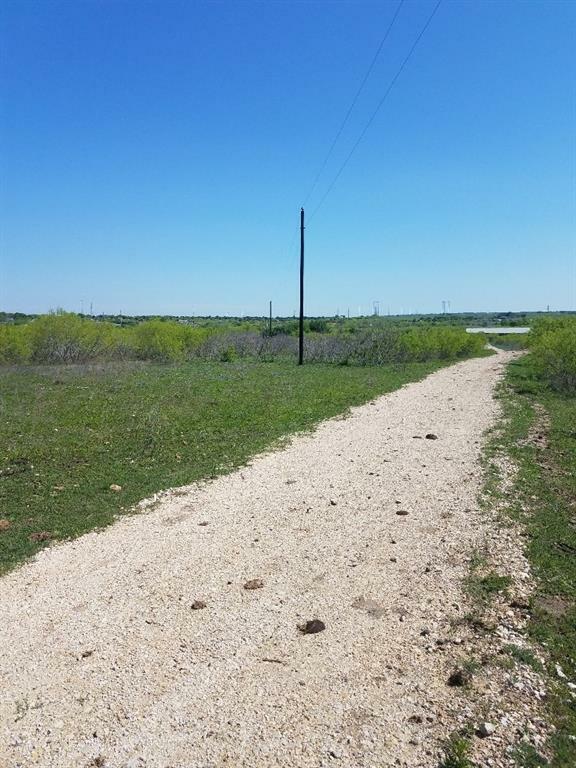 13.125 acres of private land located about 9 miles SE from downtown, and 5 minutes drive to Circuit of the Americas. 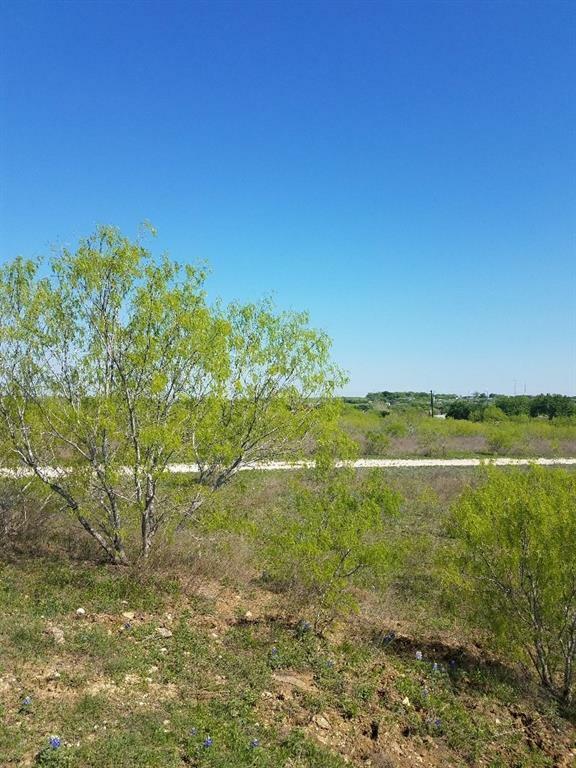 Surrounded by Hwy 183, 45, Maha Loop Rd., and Von Quintus Rd. 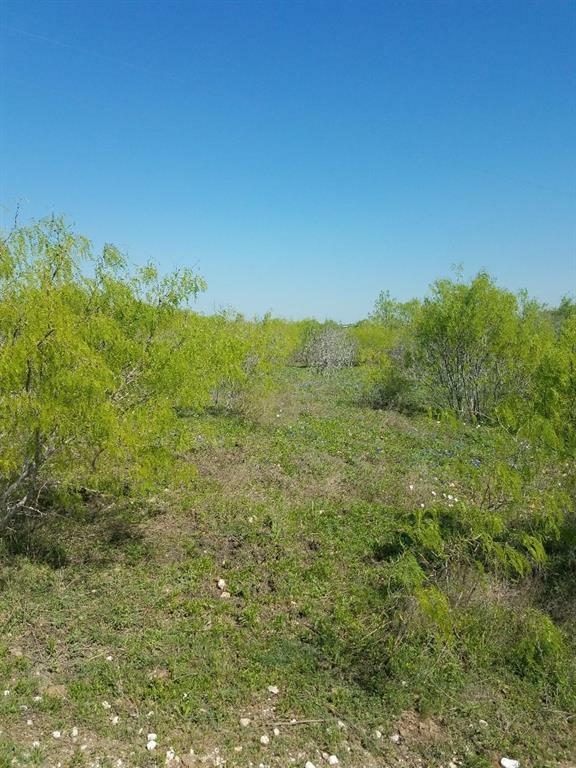 Perfect for Residential, Farm or Agriculture.